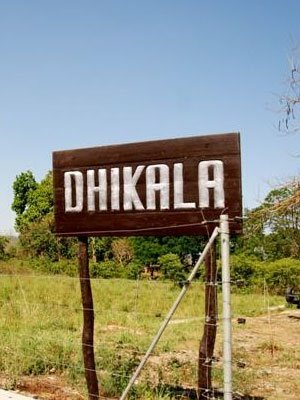 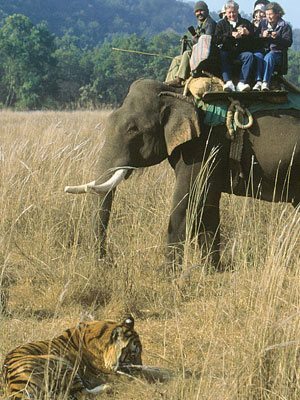 One of the best places to spot tigers in their natural habitat, this is a must visit zone for the wildlife enthusiasts. 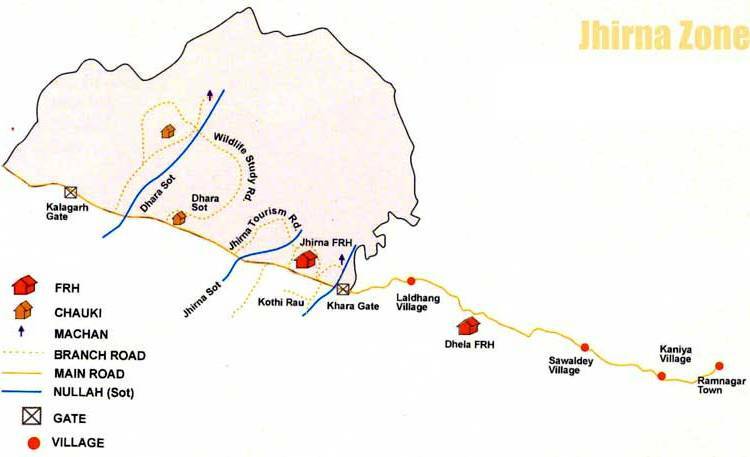 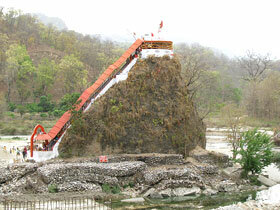 Jhirna gate is around 20 kms from Ramnagar city, Jhirna safari opens round the year for day safaris. 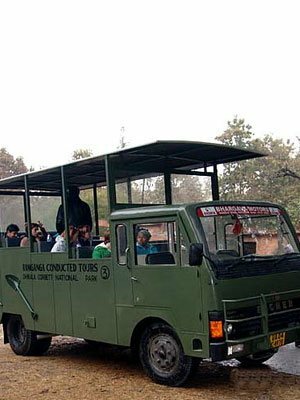 The booking for day visits can be done using the official web portal. 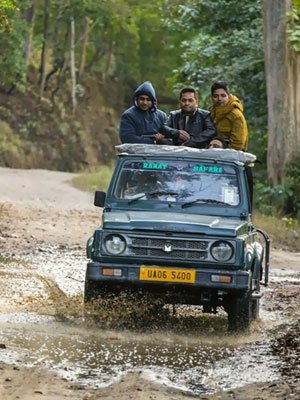 During monsoon advance booking of safaris cannot be done for Jhirna gate because in case of heavy rains safaris can be cancelled any particular day, hence permits for the safaris are given on current basis.